The Versys LT (a $900 upgrade of the standard Versys) gives you bags and not much else but comes in at a thrifty $8899 MSRP. 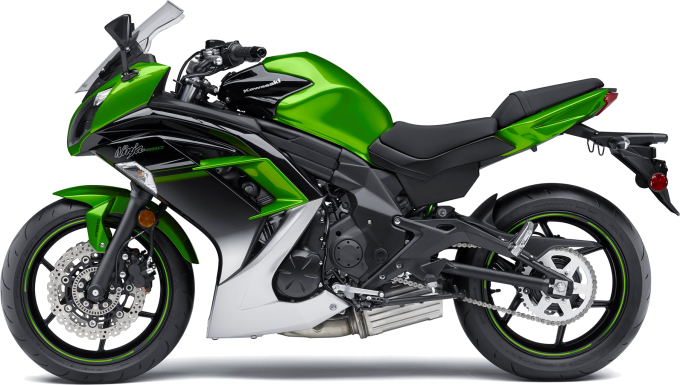 For this you get a proven 650cc parallel twin that is in two other Kawi models (the Ninja and Vulcan-S). This latest iteration of the Versys includes improved engine isolation to cut the vibes, better wind protection, and ABS. If you want to add a factory top case it comes in under $500 which is pretty cheap compared to the competition. Add in an adventure-esque amount of suspension travel and comfortable seating position and you’ve got a ride that’s ready to eat miles and corners all day long. Again, like the BMW, if you don’t mind getting the last generation of the bike on the used market you sacrifice a bit of wind protection but can get the same basic bike for much less and outfit it with aftermarket touring accessories as you please. The Honda Interceptor is definitely the sportiest of the trio out of the box. It’s also surprisingly expensive ($12,500 for the base). 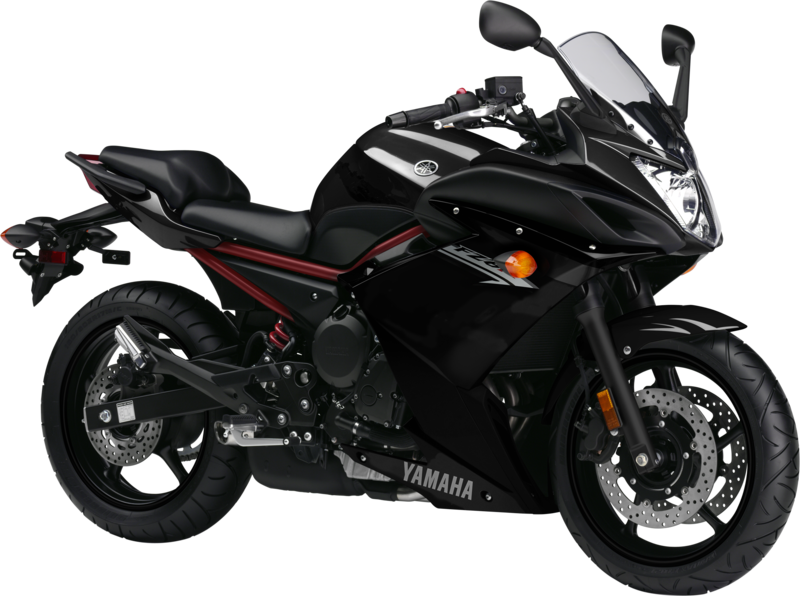 Add $1K for the DLX package which included ABS, heated grips, and TC. Add another $950 for bags and another $400 for a top case. A factory center stand is also available for $150. Not bad considering the Versys doesn’t have a factory center stand option with the under engine exhaust and there are limited aftermarket options. What you do get is a cult-classic bike with a ravenous following and V4 power delivery. If you really want to put the sport in your touring, this may be the way to go but it’s sport ergonomics may cut your daily mileage down. What if none of these really appeal to what you want? Never fear because there is an abundance of mid-sized bikes just waiting for some luggage to be put on them and miles put under them. 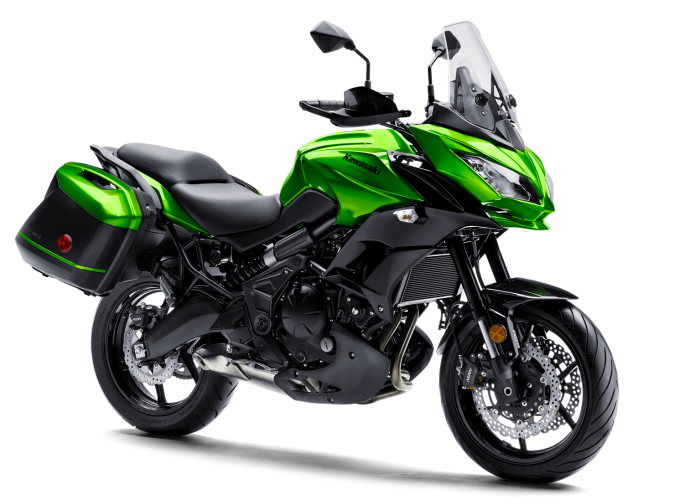 The Versys’s sporty brother, the Ninja 650, offers the same engine in a sportier package. If you like the Interceptor but the price of admission is a barrier, look to the Ninja. 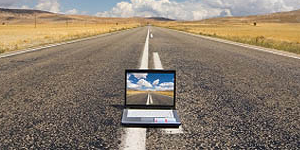 There are several luggage options available as well as taller windscreens. The Ninja also offers upright “standard” ergonomics with normal handle bars (not clip-ons), so adjustment is just a bar swap away. 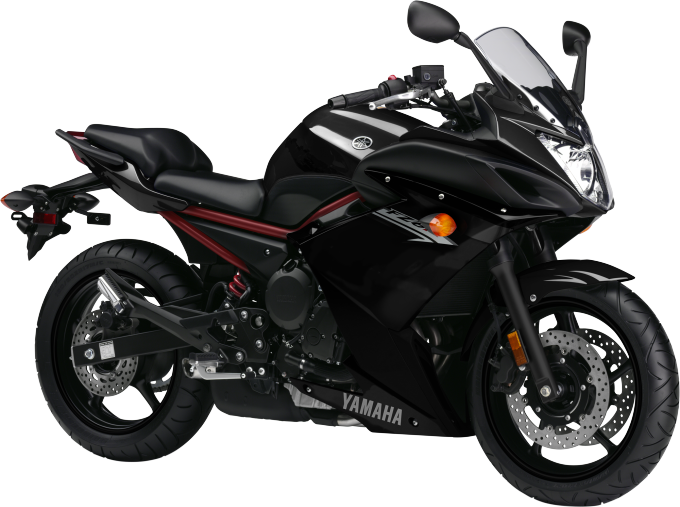 Yamaha also offers a touring-friendly FZ6R. With a full faring, it looks sportier than it feels. It also has normal handlebars and a “standard” riding position. With another cross-platform motor (a street tuned unit from the R6), you get plenty of power and fun as well as reliability. Again you’ll have to look to the aftermarket for luggage and other creature comforts but if you compare prices to the bikes with factory offerings you’ll find them competitive. I think he Givi PLX cases offer the most stylish and OEM look of the aftermarket options. 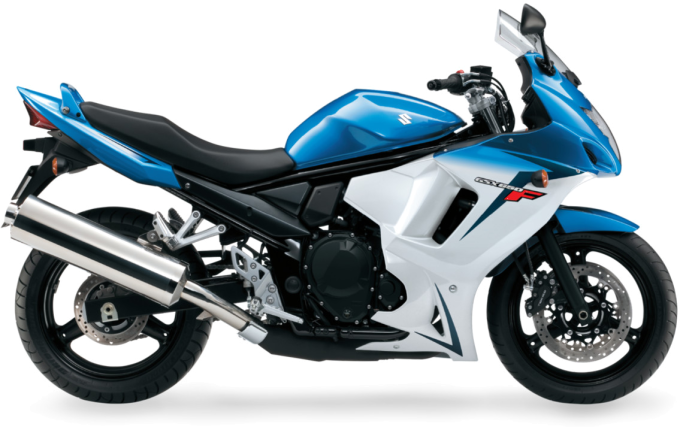 Another option would be the new-ish Suzuki GSX650F. With a little more space and heft than the Yamaha, this fully faired version of the European Bandit 650 is perfect for sport touring. Sporting a Hayabusa style front end but with comfy ergonomics, the GSX is perfect for putting down miles in a spirited and twisty manner. The bit of extra heft that the ‘Zuk brings does dampen the sporty feel when compared with it’s GSXR branded cousins but the reliability and stability of this road friendly machine makes it perfect for putting the tour in your sport. These are only a few alternatives to those monsters the industry wants you to think are necessary for a corner happy adventure. These are only a few of your options for alternatives to the giant and heavy touring monsters that the industry wants you to think are necessary to have a corner happy adventure. Having done a 6000+ mile trip on my ’05 BMW F650CS single I can tell you that the big bruisers aren’t necessary to have a good time, especially if you like to travel off the beaten path in search of lower lean angles. If you’re in the market for a new tourer, scope out what’s available in the mid-sized category and aftermarket. You may just find a fuel sipping ripper that you can actually back out of a parking lot and save a lot of cash along the way. What Middleweight Sport Touring Motorcycles Have You Considered Buying? 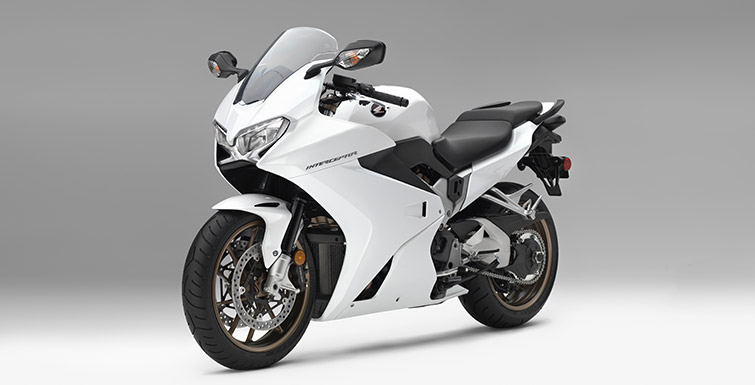 There are a other lighter sport touring motorbikes on the market. Which ones have you tried? What do you like about them and why? Your input is invited. Post an article!